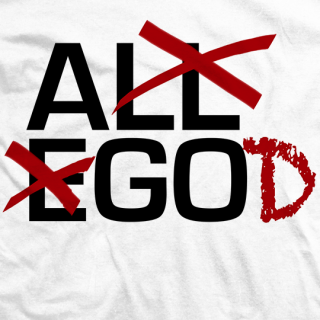 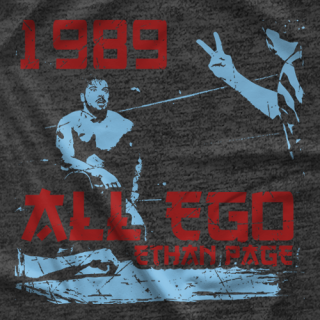 Relive the timeless conversation Ethan Page had with Jesus on June 30th, 2013! 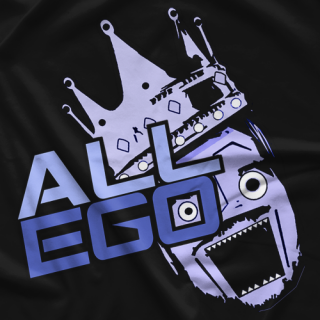 The Day he became AIW Absolute Champion & started the All Ego Era! 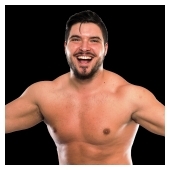 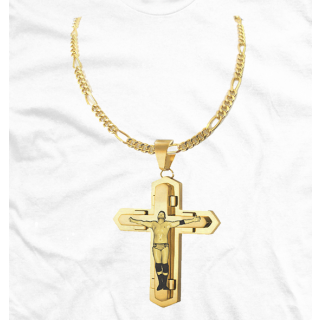 "Jesus wears a chain with Ethan Page on the cross!" 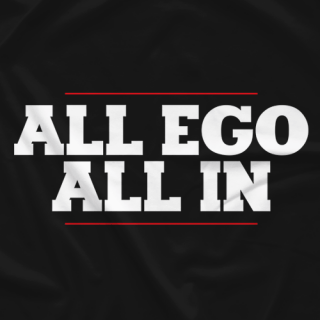 ... and now so can you! 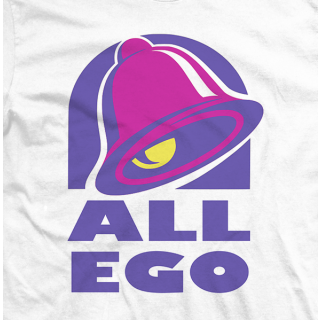 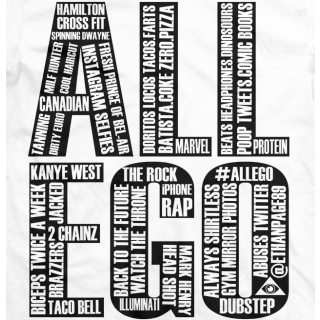 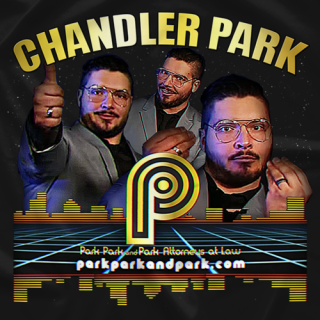 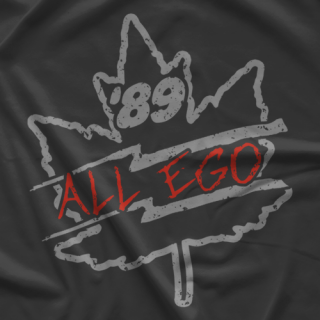 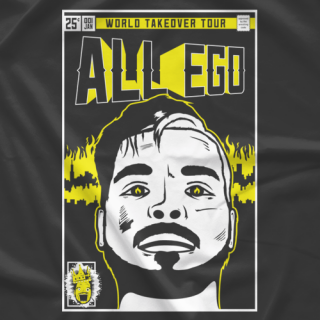 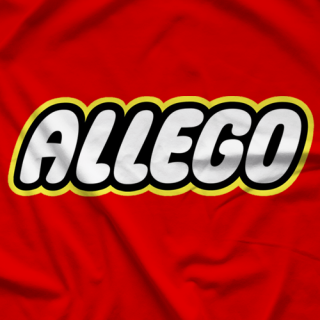 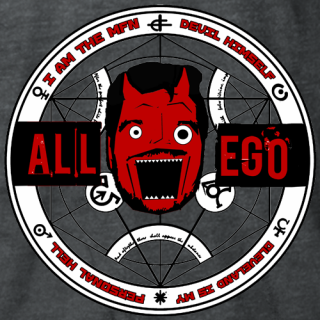 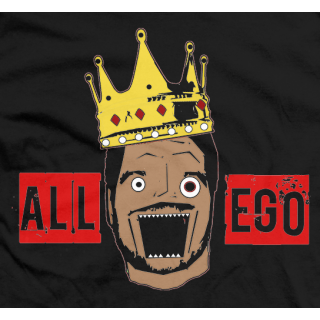 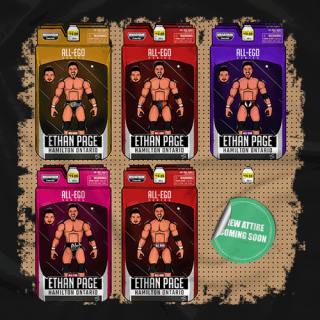 Ethan Page LOVES Taco Bell ... that's literally all this description needs Buy this hilarious parody shirt & wear it with pride, HE WOULD! 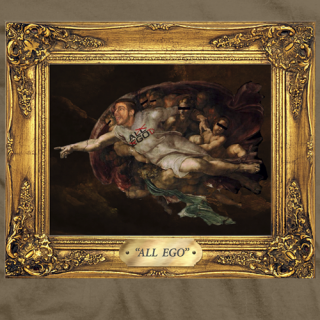 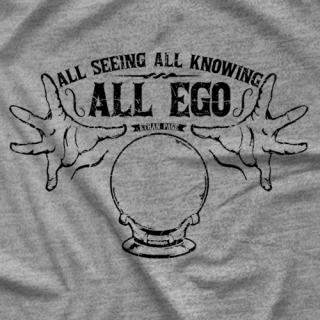 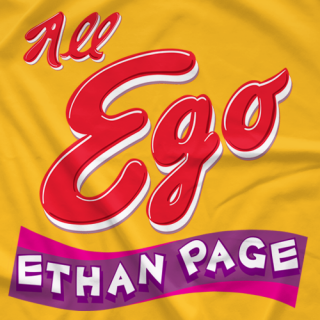 Check out this FRESH design for throwback to the "Screaming Ego" Design but a nice twist in a BRAND NEW design! 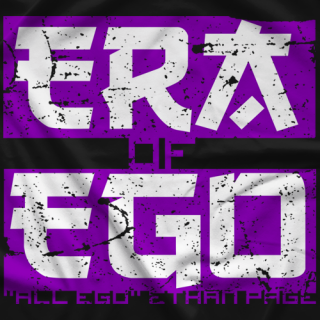 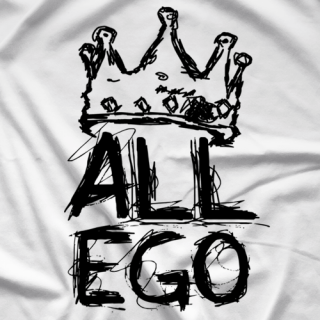 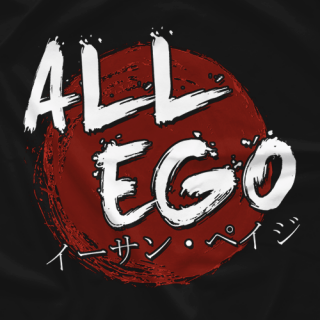 Support All Ego & his very bright future! 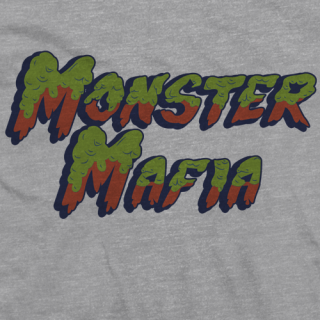 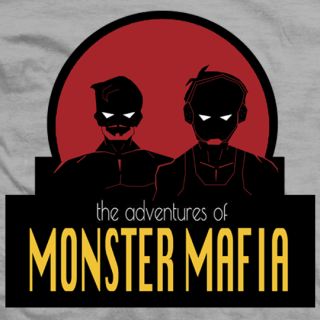 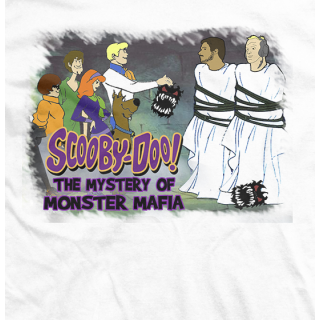 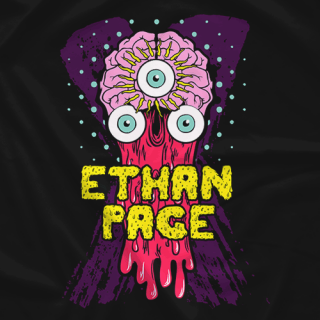 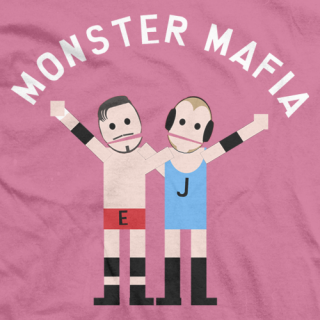 Ethan Page & Josh Alexander sport a nasty looking Monster on their spandex .... you can rock this monster on a shirt! 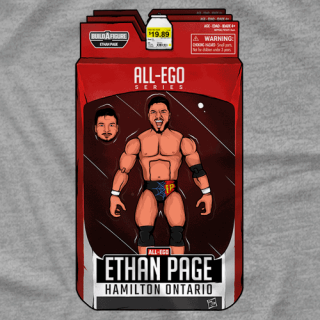 Order one now & show support to the fasted rising duo in wrestling! 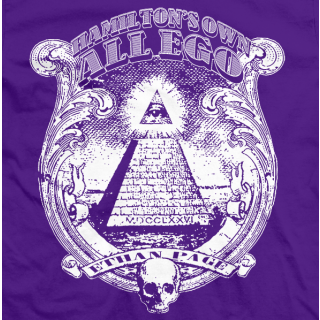 The only pro wrestler admitting to be a part of the secret cult known as the "Illuminati" ... only because speculation is Jay Z & Kanye West are a part of it... soooo why wouldn't Ethan Page be a part of it as well? 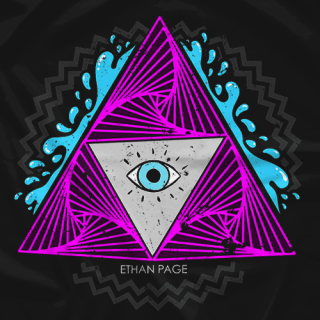 Join the cult! 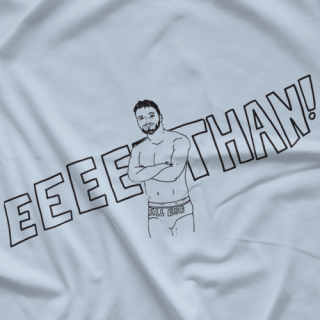 Buy a T-Shirt! 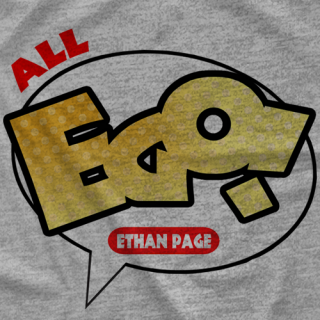 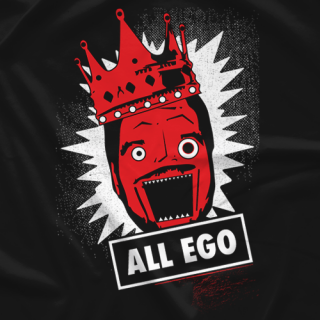 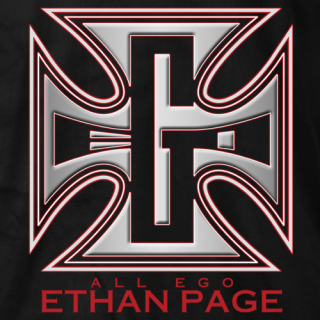 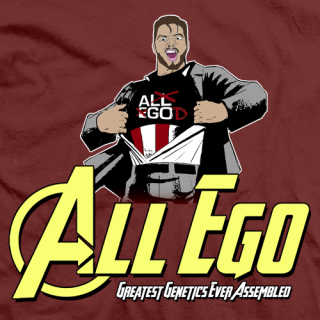 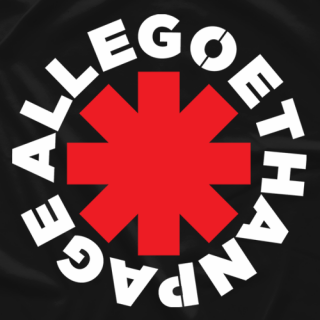 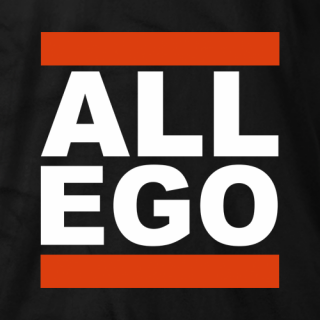 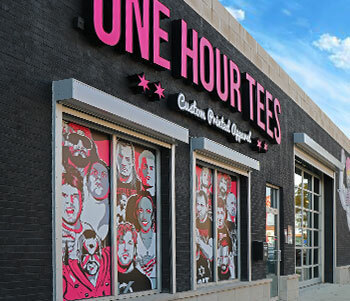 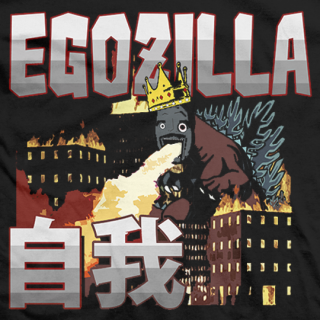 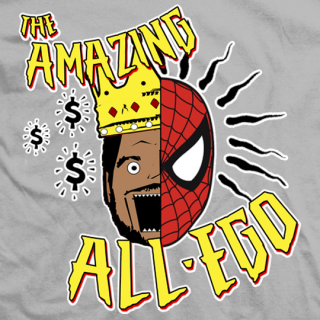 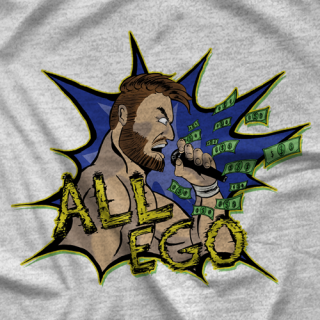 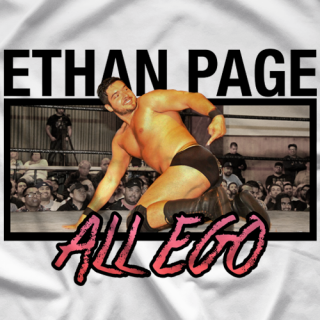 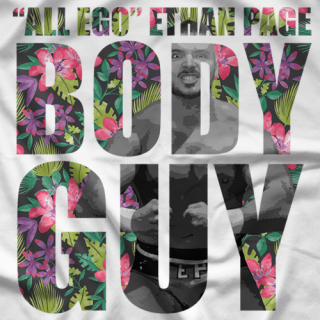 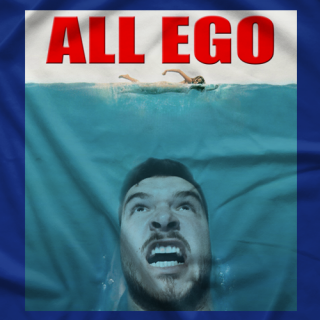 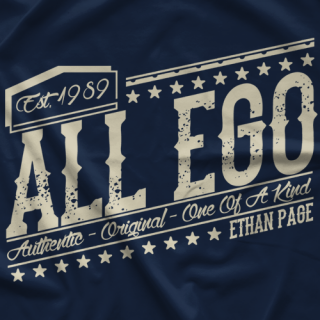 This T-Shirt describes the man known as Ethan Page word for word... litereally, we just took a bunch of words he likes & uses frequently & put them on a T-Shirt! 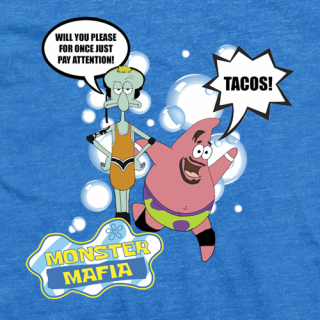 You people will buy ANYTHING! 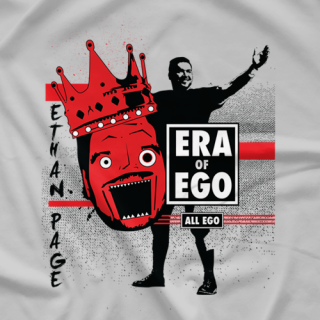 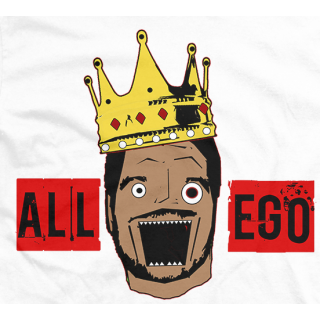 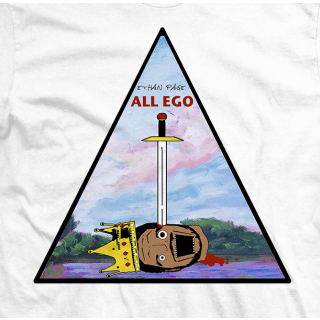 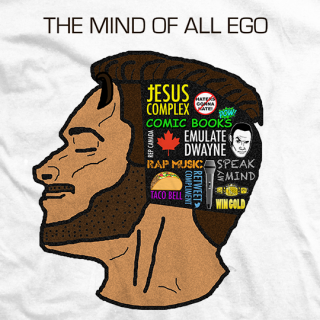 Ethan Page is a Kanye West fan.... so he ripped off Kanye West's T-Shirt design. 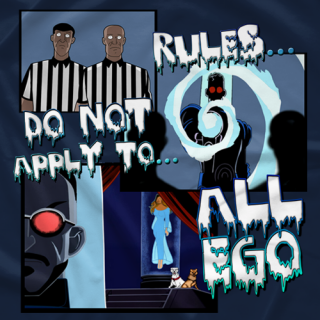 Seemed logical! 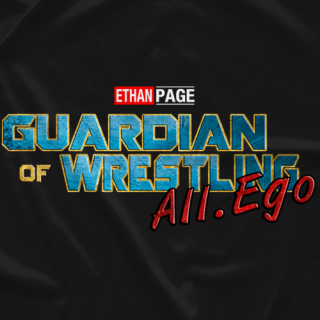 BUY ONE NOW!